Ruth, Aaron & Mays!!! 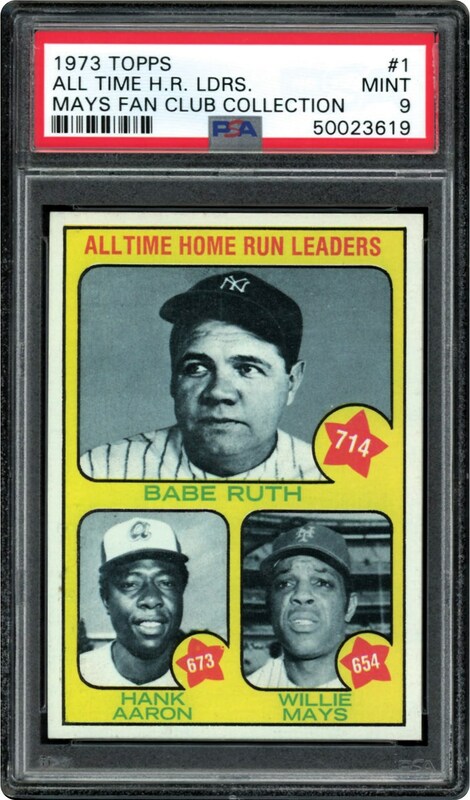 Always in demand in high grade, this card doesn't disappoint. 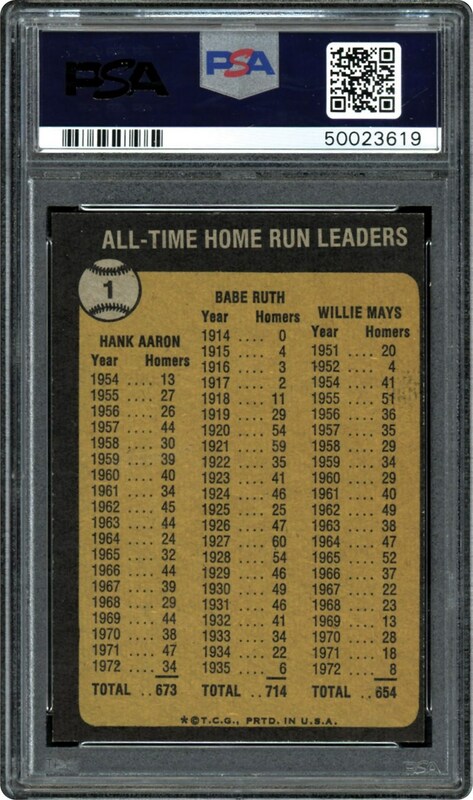 Own this PSA 9 MINT #1 card from 1973 showcasing Ruth, Aaron & MAYS!! !.